to a berry farm outside the city for the freshest (just picked) basket in town. Only a handful made it home with us… I may have eaten the rest. Blueberry season is just starting here, but for some of you it’s been in full swing for a while. What have you been making with these flavourful delights? Right now, they haven’t made it very far into my baking…I rinse them in the colander with intention, but they are in my mouth and gone before I even have time to figure out what I want to make with them. Sometimes you don’t need to make anything more at all – they are enough. So fresh, so sun soaked you can taste it, so delicious. I’m working on a recipe for a blueberry lemon bar. That combination sounds so good to me…just have to figure out a tasty gluten-free crust. But for today, they made their way into our breakfast crepes. that is definitely worth exploring. 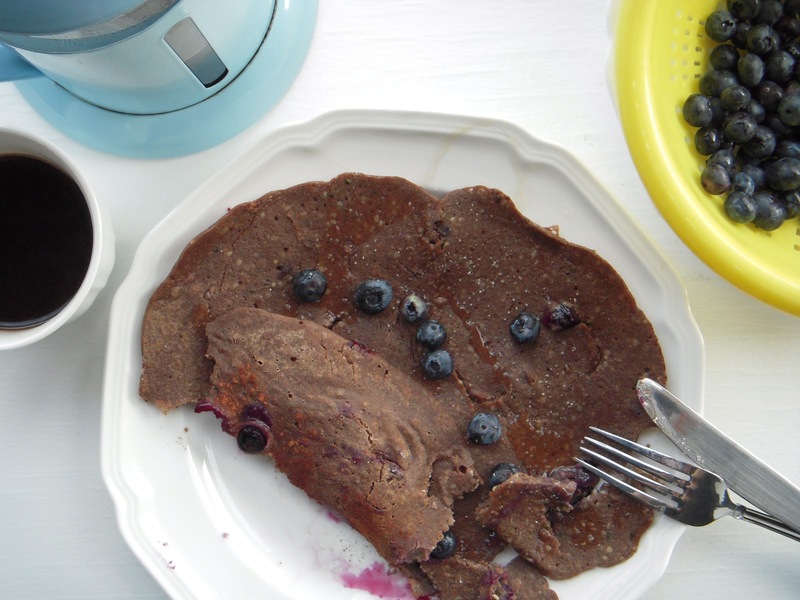 of unexpectedly fantastic gluten-free blueberry buckwheat crepes. Enjoy and have a fabulous Summer weekend! and slightly runny (medium-lightweight consistency, pourable and spreadable in pan) – depending on your buckwheat flour, you may need to add a bit more liquid to thin out. Heat up a Tbsp of butter, olive oil or coconut oil in a pancake pan – pour and spread mixture to form a medium sized circle (crepe). Cook until golden brown, flip and do the same on other side. Enjoy with fresh blueberries! Blueberries soaked in the sun, dinners out in the patio. And your crepes. That’s why we love summer, indeed. I really have to try this recipe. I’ve been hearing a lot about hemp protein…what’s the difference between powder and the hearts? Thanks. 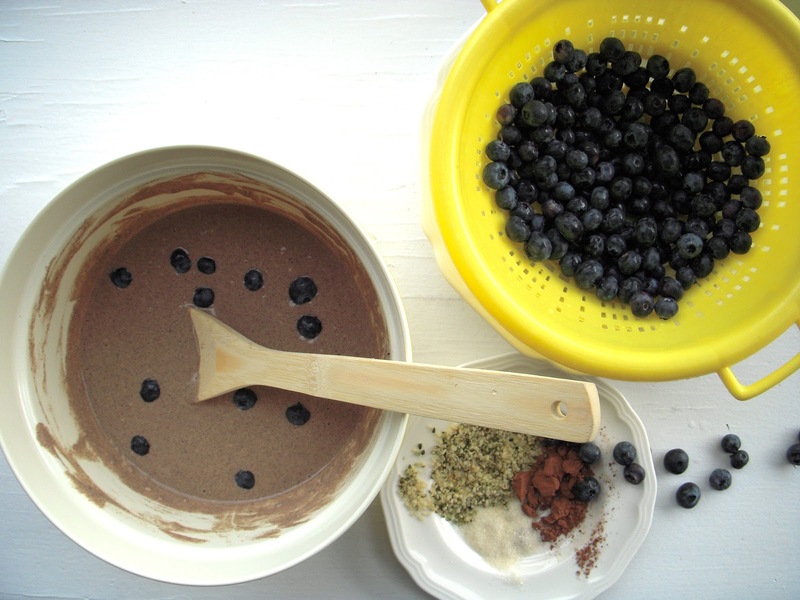 Does it make a difference if you use dark or light buckwheat flour? I’m going to try this recipe, it’s so simple and looks good! These look divine! I guess I never really thought of the fact that I could make my own crepes! Just gorgeous! Thanks for visiting my space! 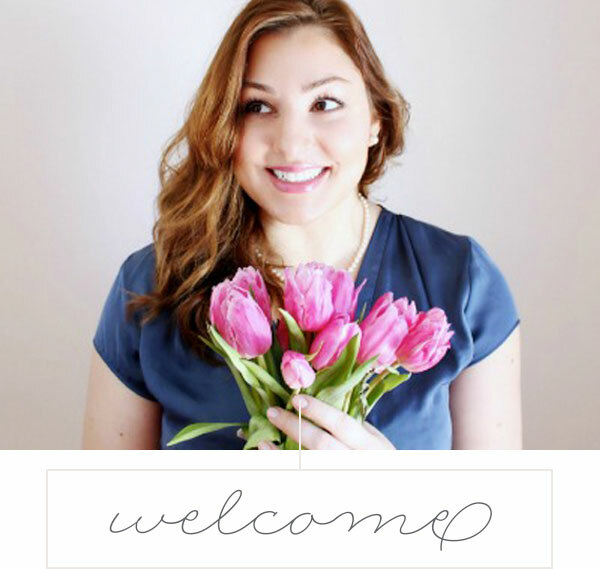 Love your blog and will be following you for more! Terri, I’m not exactly sure the difference – but I do think that buying the hearts and grinding them down would give you more benefits. It has been said that there is more by-product in the powder. With the hearts, you can be sure of what you are getting. Thanks for reading! Anita, there will be a slight difference in taste. The dark buckwheat tends to have a stronger flavour. I quite like it actually! I do hope you’ll try making your own crepes…very easy and so good! Thank you Mary for your lovely note. I hope you do get to try the recipe and let me know what you think. I also just discovered your blog & list of beautiful recipes and am looking forward to looking through them.